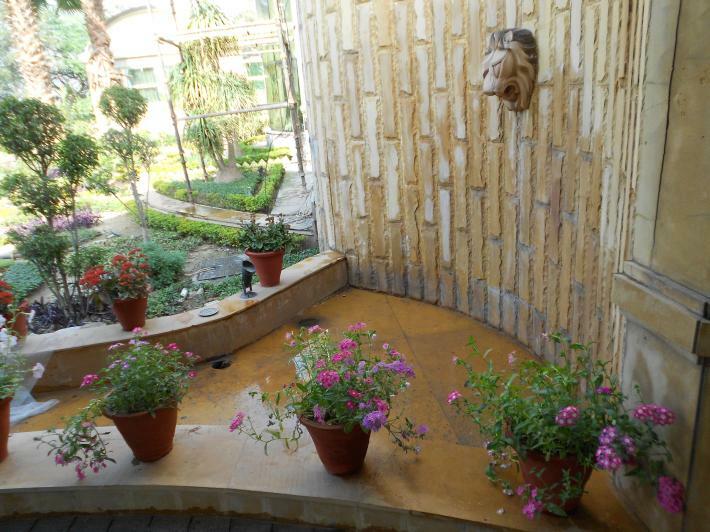 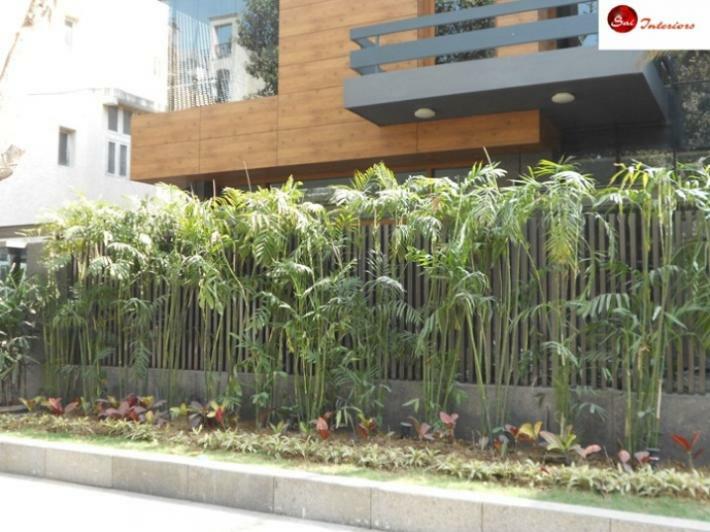 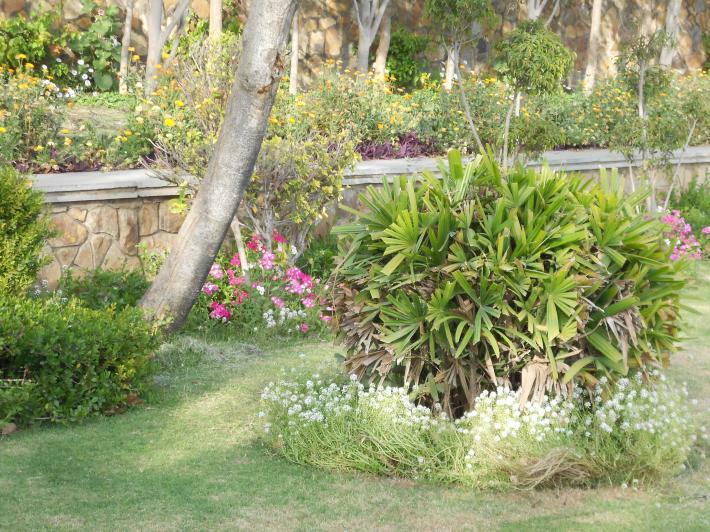 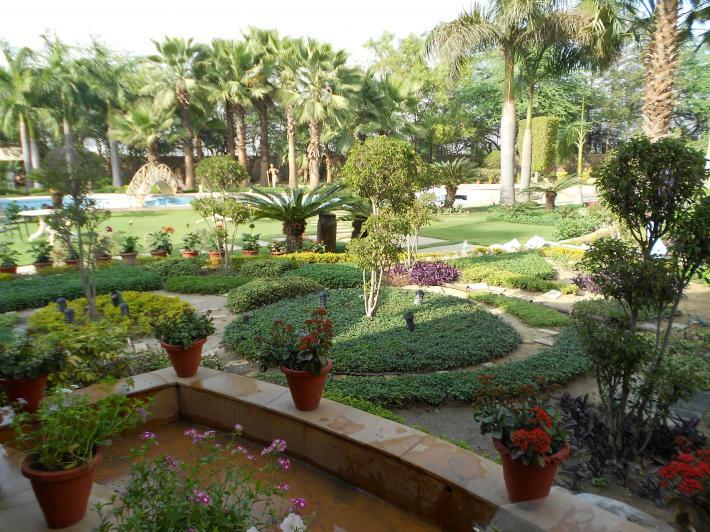 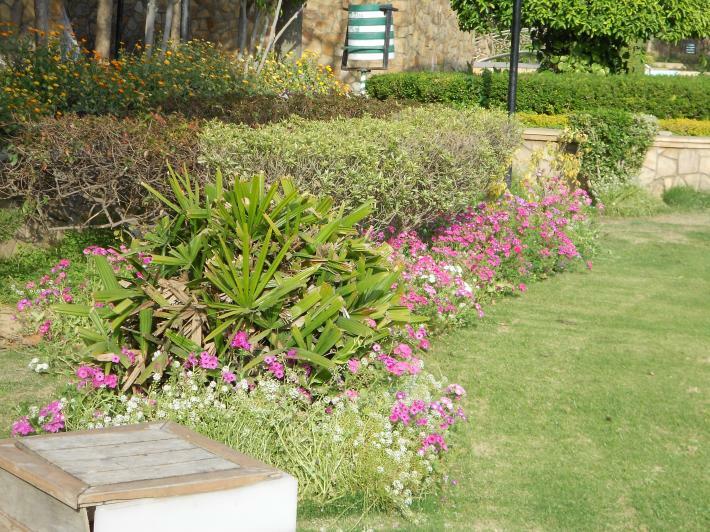 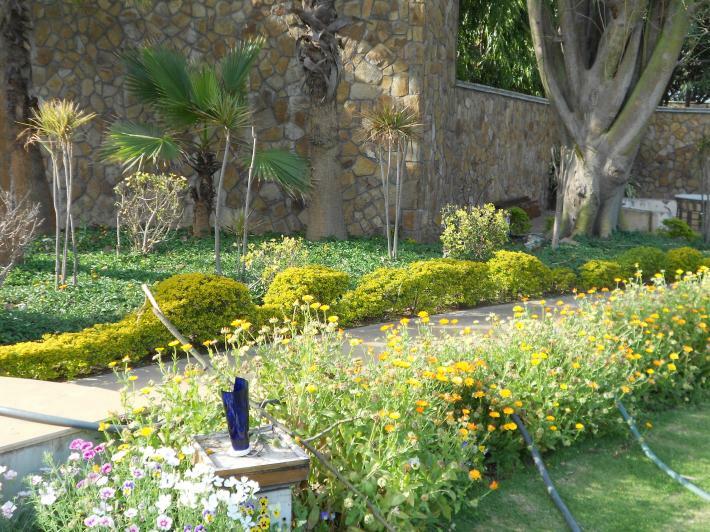 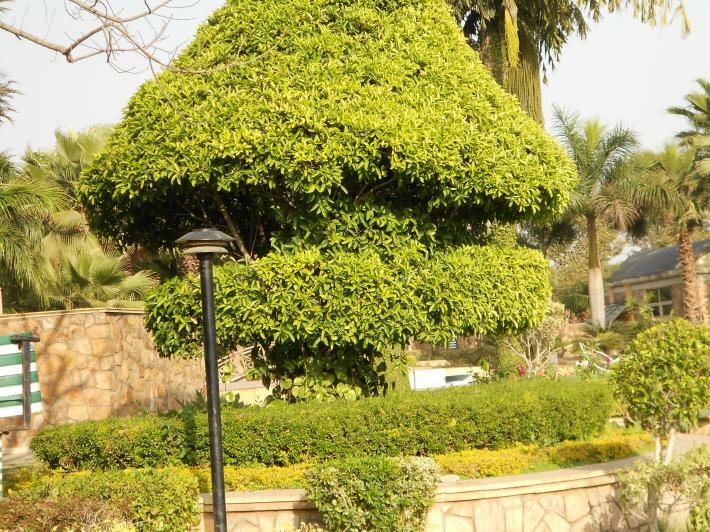 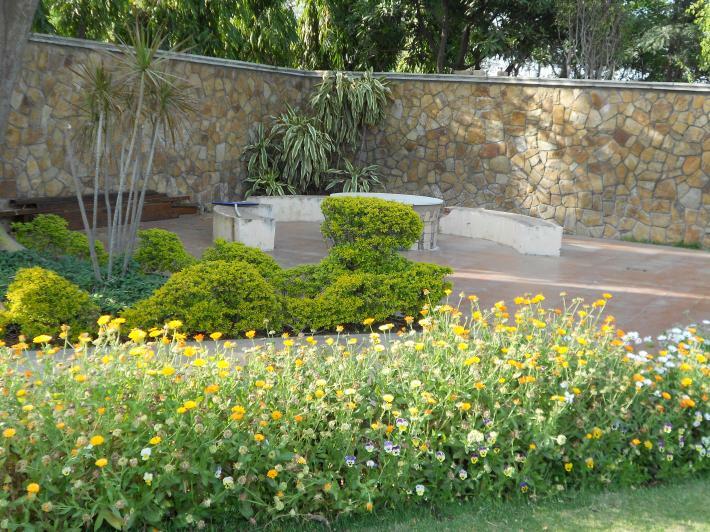 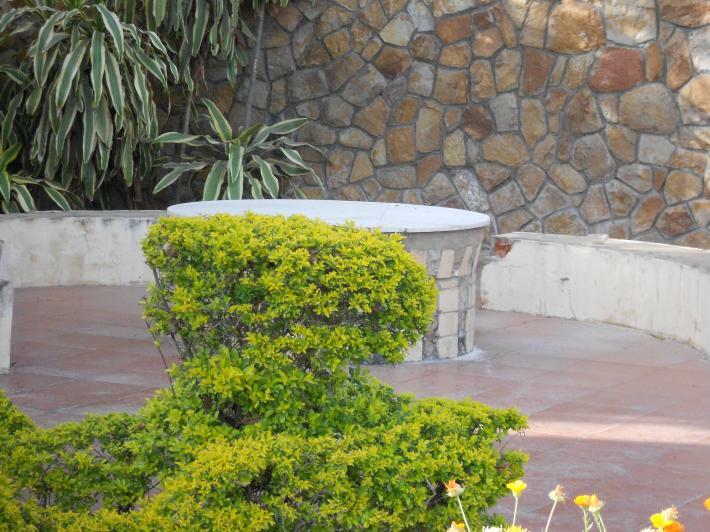 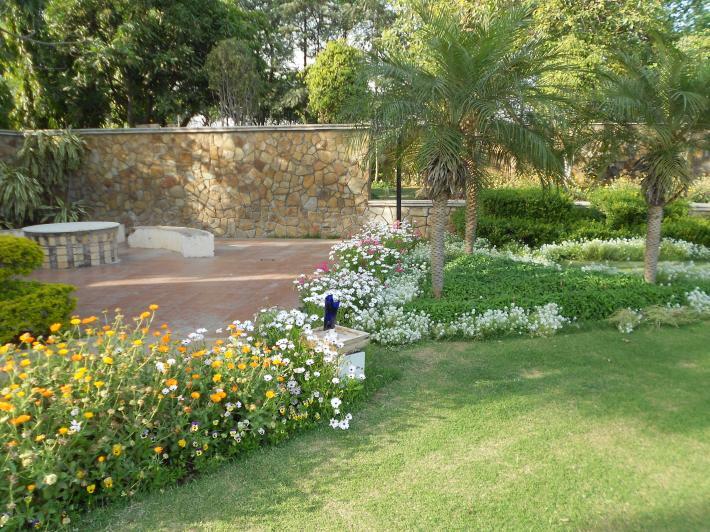 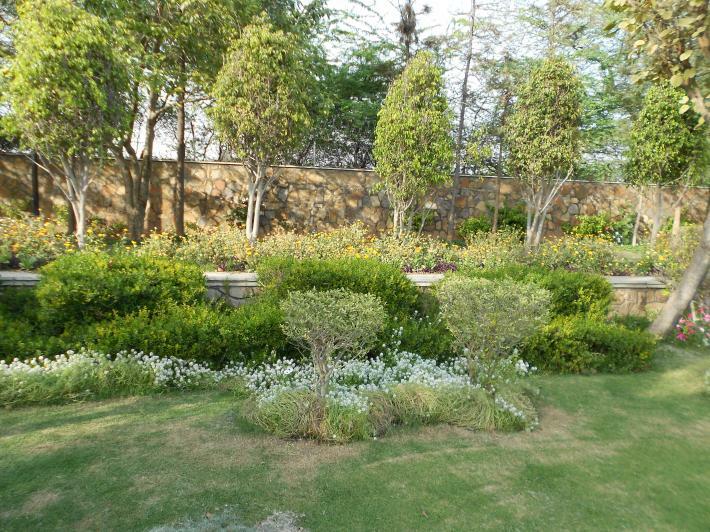 Sai Interiors is a quality provider of landscape Design, garden development and maintenance services. 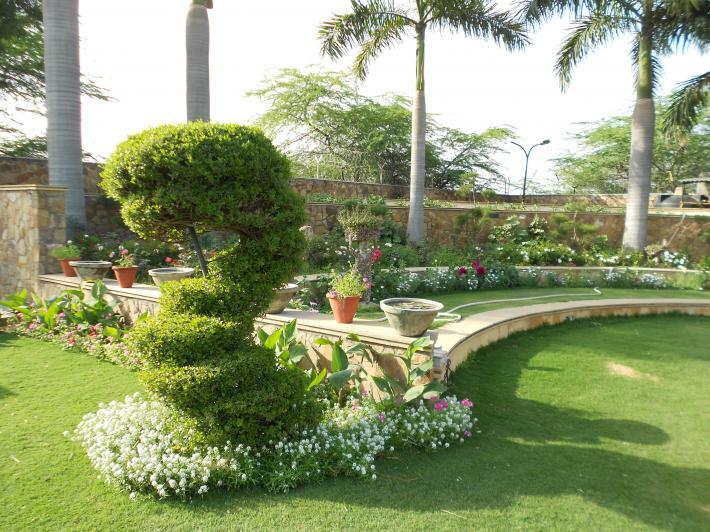 Our passion is to create a stunning outdoor living space that blends well with the living environment it is surrounded by. 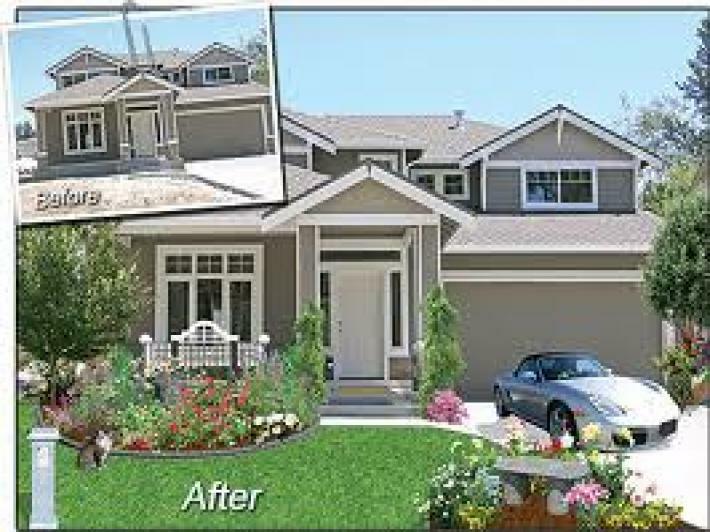 We provides a full range of professional landscape architectural services, offering innovative plans in accordance to the client’s requirement We have a strong system to control schedule, budget and quality assurance on all our projects. 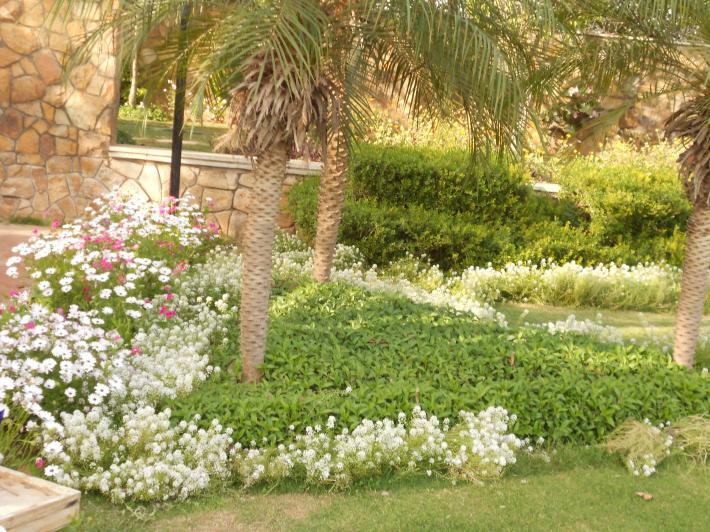 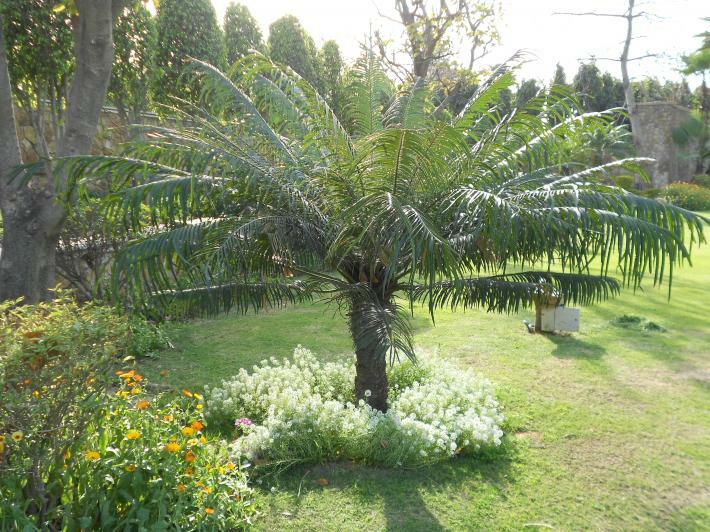 Dedicated to the highest quality planting design, we have a team of the best and well experienced horticulturists in the business.